Feel free to pop along to our nest located in Beeston, Nottingham. 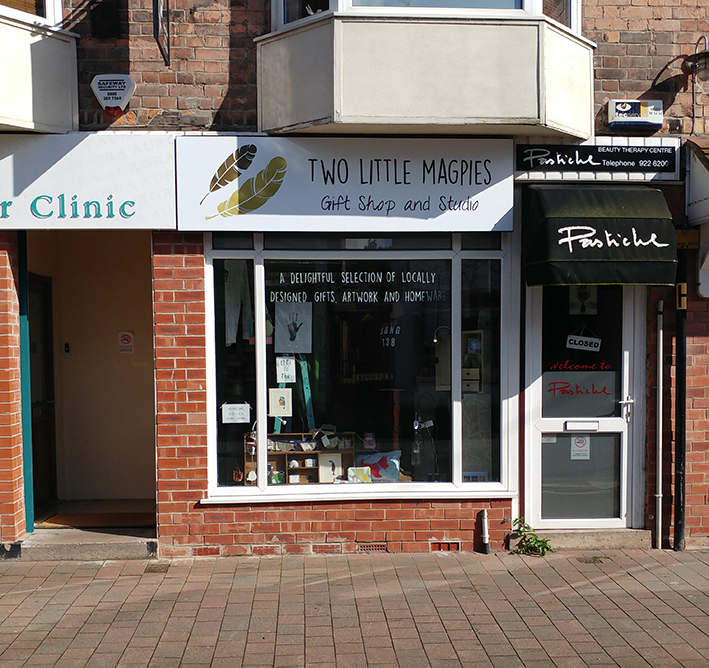 Our door way is on the left hand side of our shop front and is shared with the Laser Clinic. A map can be seen here.